Earlier this year, we covered the difficulties faced by Illinoisans in recovery – especially those who had successfully detoxed, and were hoping to change their lives and stay sober. One of the challenges people faced was finding help getting their lives back on track. We reached out to the Illinois Department of Human Services and found out that there are 42 licensed residential extended care facilities in the state. These are classified by the state as residential facilities providing some form of treatment for residents. 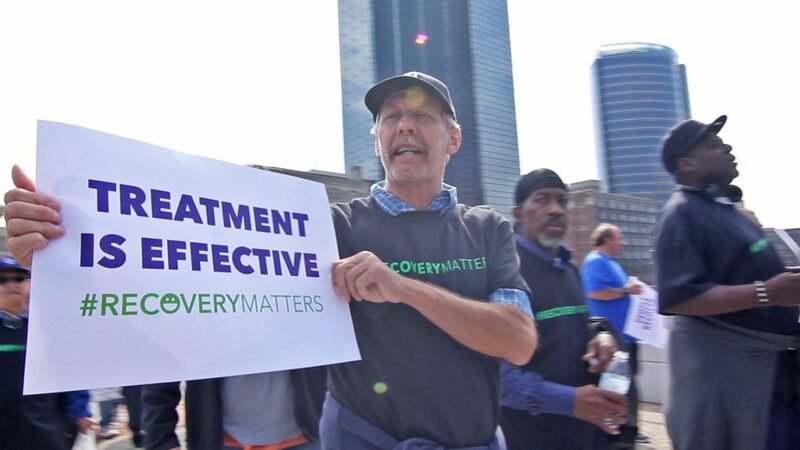 While all of these facilites provide treatment for individuals recovering for addiction, they may only offer those services to specific populations. Some facilites are segregated by gender, for example, and others only serve individuals leaving the prison system. These 42 facilities are located in 16 counties, leaving 86 counties without a single long-term residential facility for recovery. 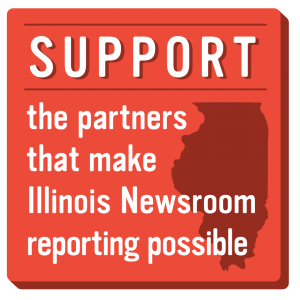 For many Illinoisans, this makes recovery difficult to access locally. Most of the counties on the list have only one facility, with some notable exceptions. Ten of these recovery facilities are located in the city of Chicago, with another ten across Cook County. That leaves only 22 facilities for the entire rest of the state. Dupage County, the second most populous in the state, has just two centers. Additionally, DHS was unable to supply the number of beds in each facility, because the information is not reported to them. They did say there is no limit to the number of beds any facility can have, and that it changes regularly. Explore our interactive map of long-term recovery centers to see what options are available near you. Editor’s Note: This post has been updated to correct a discrepency with the list provided by DHS. One of the facilities included has since closed. Copyright 2018 WSIU Public Radio. To see more, visit WSIU Public Radio. Previous post: Can This Tiny House Solve Senior Housing Shortage?